Kim and Erran G | We are Nomads, World and Healthcare Travelers, Lifestyle and Travel Bloggers, YouTube Vloggers, Spirit Junkies, Lovers Of Each Other, & Lovers Of Life!! 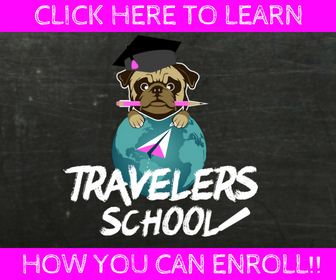 Trainings, Support, Inspiration & Community....For Travelers!! 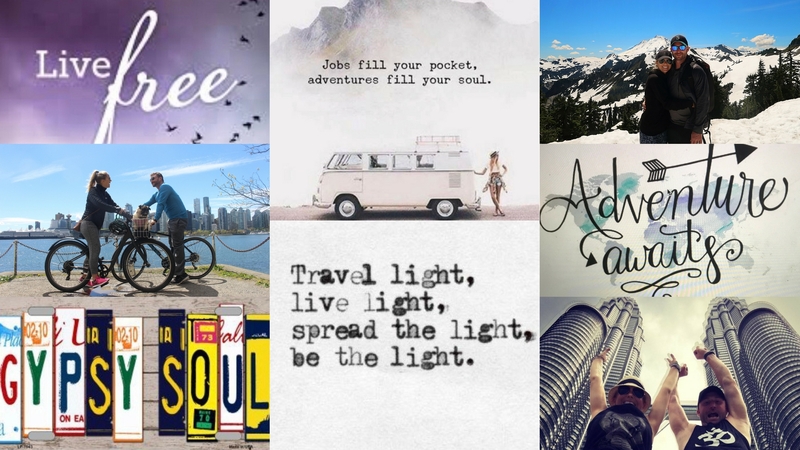 MAKE YOUR EVERYDAY LIFE AN ADVENTURE!!! are waiting for you…all YOU have to do is say YES!!!! To EMPOWER, INSPIRE & GUIDE other Healthcare Professionals who WANT to trade in their 9-5’s…and create more FREEDOM, ADVENTURE & ABUNDANCE in their lives…by becoming HEALTHCARE TRAVELERS!!! 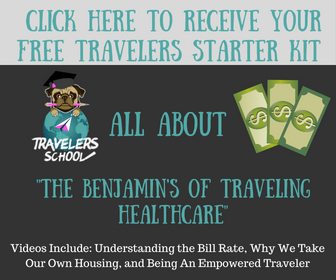 Our goal is for you to kick off your journey as a Healthcare Traveler….. 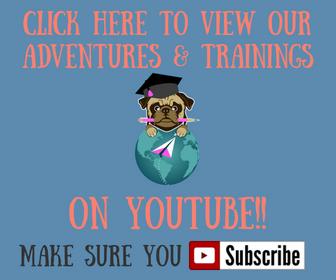 Fully equipped with all the TOOLS, EDUCATION & SUPPORT you need..in order to feel EMPOWERED, CONFIDENT, & EXCITED to begin the ADVENTURE OF A LIFETIME!! !